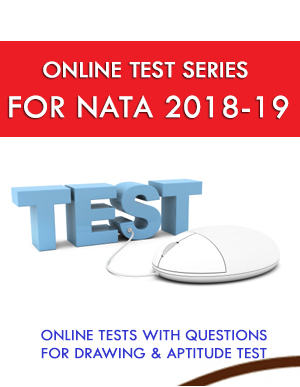 Online Test Series for NATA which covered drawing & Aptitude Test. 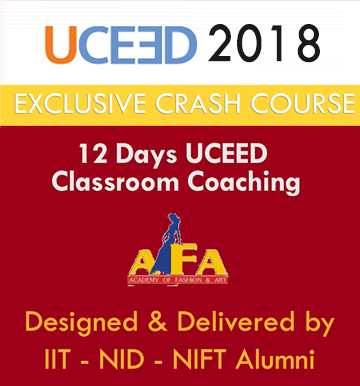 12 Practice Test as per the Current Exam Pattern. Our 12 NATA test papers, that are specifically designed for the upcoming NATA Entrance exam. The test papers are designed in a manner to help you, cracking the exam, that too with excellent marks. For the Sample & giving an idea about the test series 2 Test Paper is Free of Cost !!! Our Online Test Series for Success in the NATA is designed to ensure the students excels in the exam, and is packed with all the essential that give the student the extra edge to score in the NATA . Series of 12 Mock Tests in which 2 mock is free and 10 mock test is paid. Questions for Drawing & Aptitude Test.